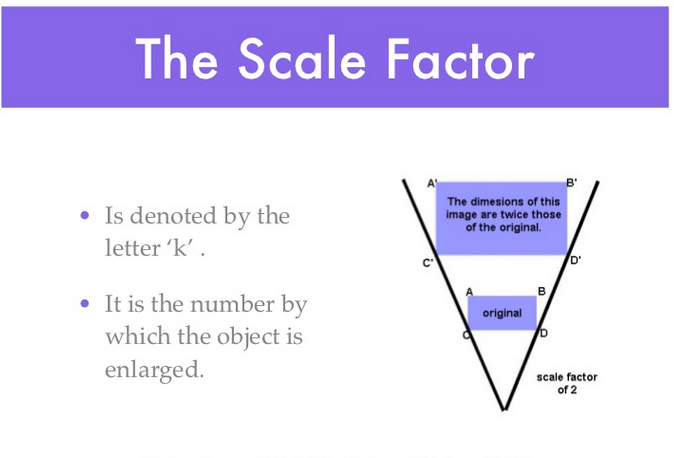 - The meaning of a scale, and how it is used when reading maps. 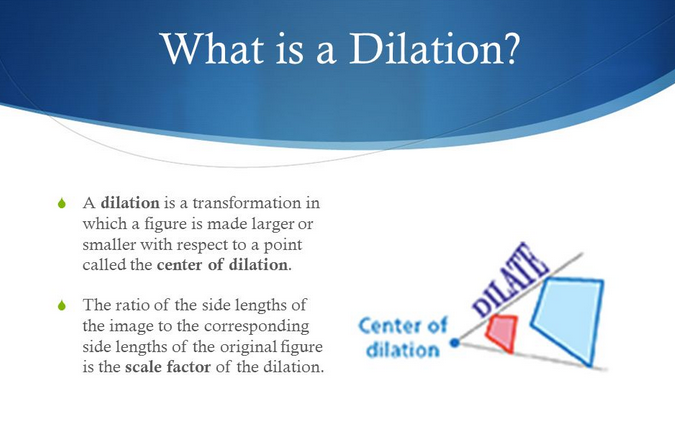 - Dilation: Transformation that changes the size of a figure. - Enlargement: Transformation that result in a larger or bigger figure than the original figure. 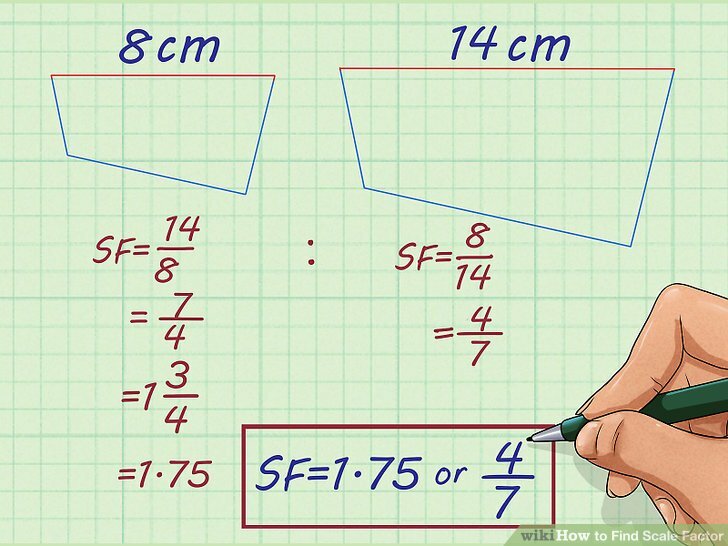 The following worksheets cover both ENLARGEMENTS and REDUCTIONS. 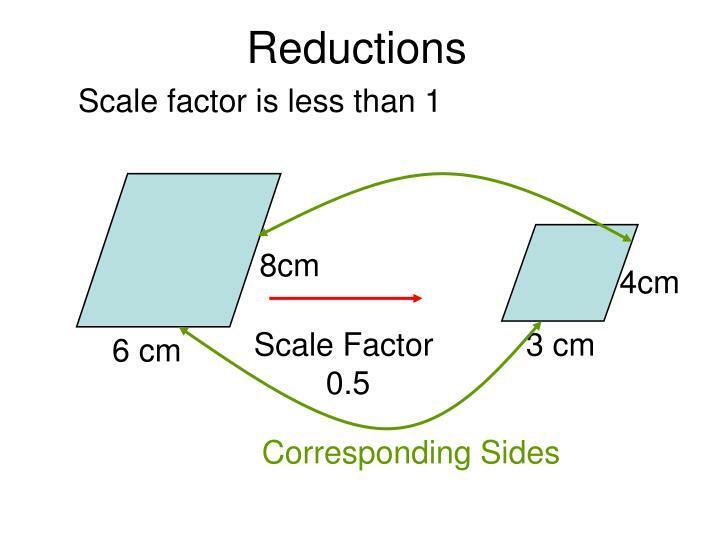 We will be covering reductions, so feel free to skip those exercises for now.